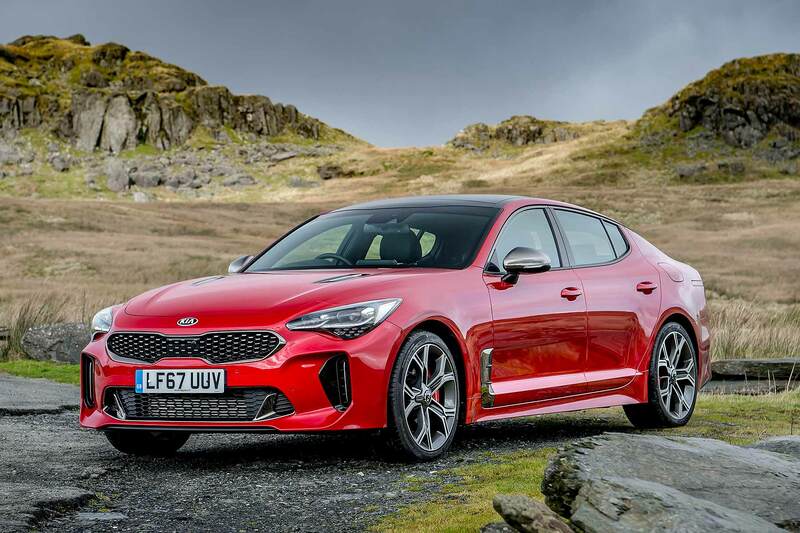 British car buyers choosing a new Kia Stinger are raising eyebrows at the firm’s UK HQ: although the range includes both diesel and 2.0-litre turbo petrol enginse, the best-selling version is actually the range-topping V6 turbo. And the next most popular? Surprisingly, the 2.0-litre turbo petrol, rather than the diesel. 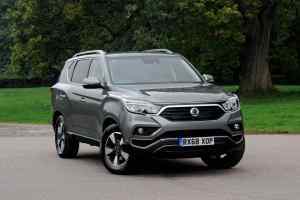 Indeed, so out of favour is the 2.2-litre CRDi, it’s currently accounting for just 10 percent of sales. 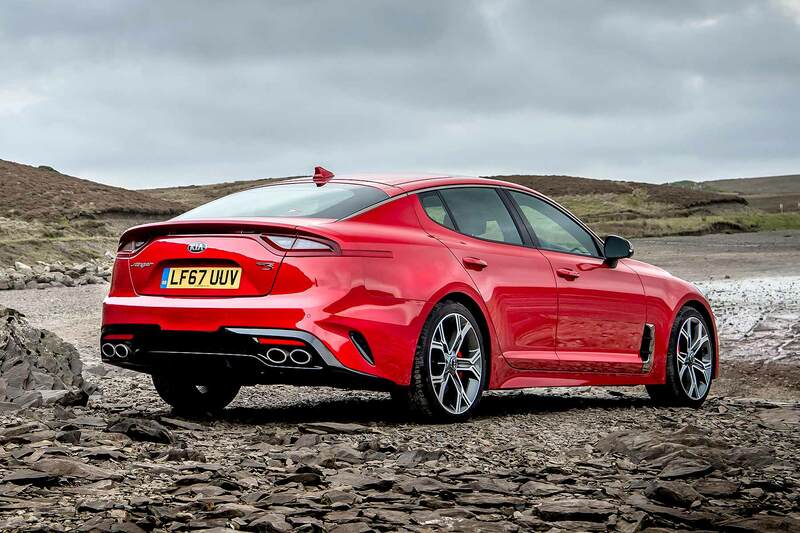 The Stinger GT-S V6’s popularity comes despite a list price of more than £40,000. 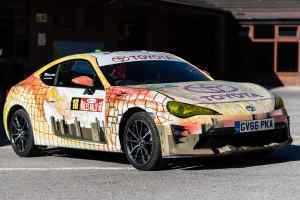 Admittedly, it’s a niche seller, but Kia’s still delighted it’s achieving such a rich mix. An entry-level 2.0 T-GDi GT-Line costs from £32,205, over £8,500 cheaper than the GT-S; the comparable diesel costs £2,200 more. This also means the diesel has a higher company car tax bill than the petrol, despite its lower CO2 emissions. Even 48.7mpg combined fuel economy, compared to the petrol’s 33.6mpg, isn’t swaying people to diesel. 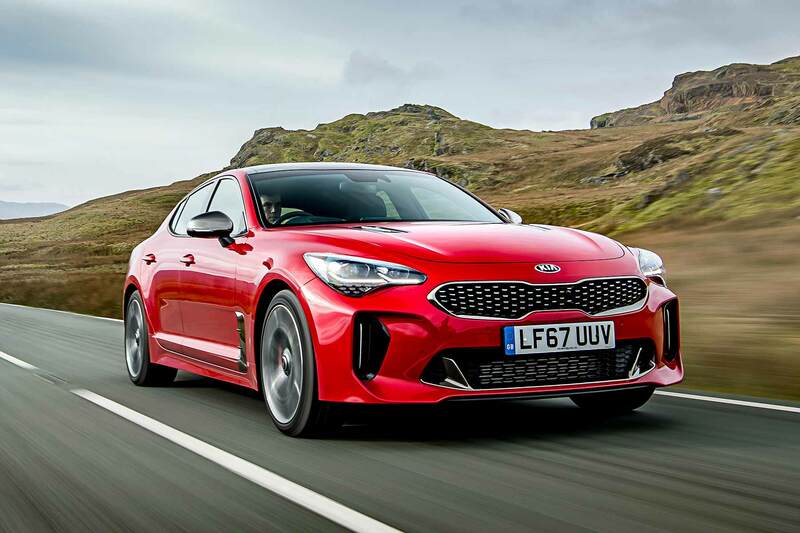 Indeed, as the best-selling Stinger is one that averages 28.5mpg, it seems fuel efficiency isn’t at all high on the priority list for buyers of Kia’s sleek saloon.